All of the trusses and parts that make up our Pro-Flex Trussing kits can be purchased individually for custom configurations and to add to or replace parts in existing kits. Need help? Call us at 1-800-887-8243. 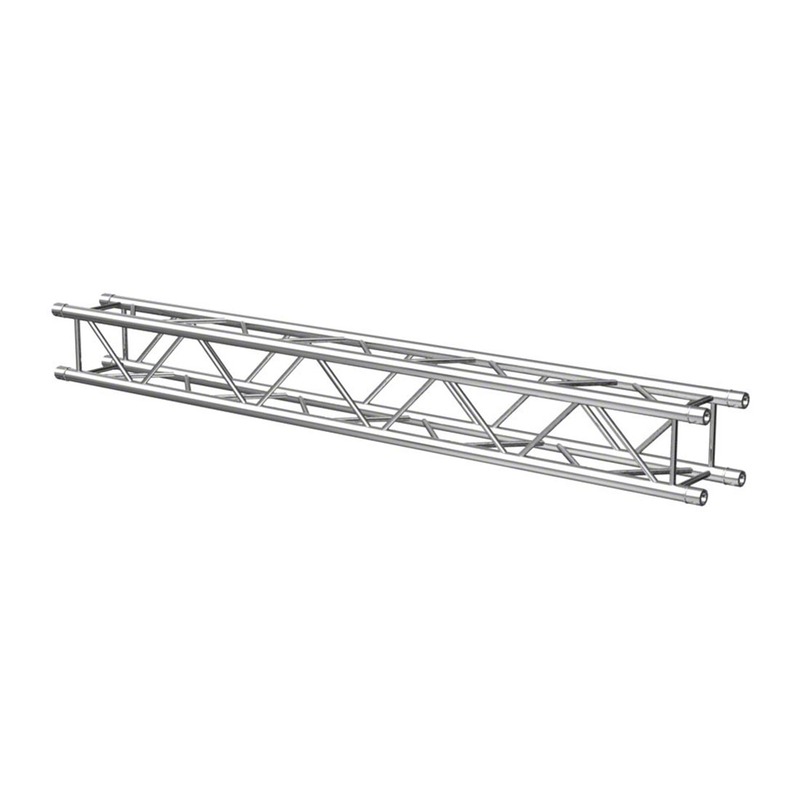 Universal transportation and storage system for trussing, fits up to 10 pcs of straight truss sections. TUV rated for safety, crafted in Europe by master welders, and comes with a 10 year warranty.